She sees herself as a student of life first and foremost considering how she had to learn about journalism and content writing immediately in the working field. 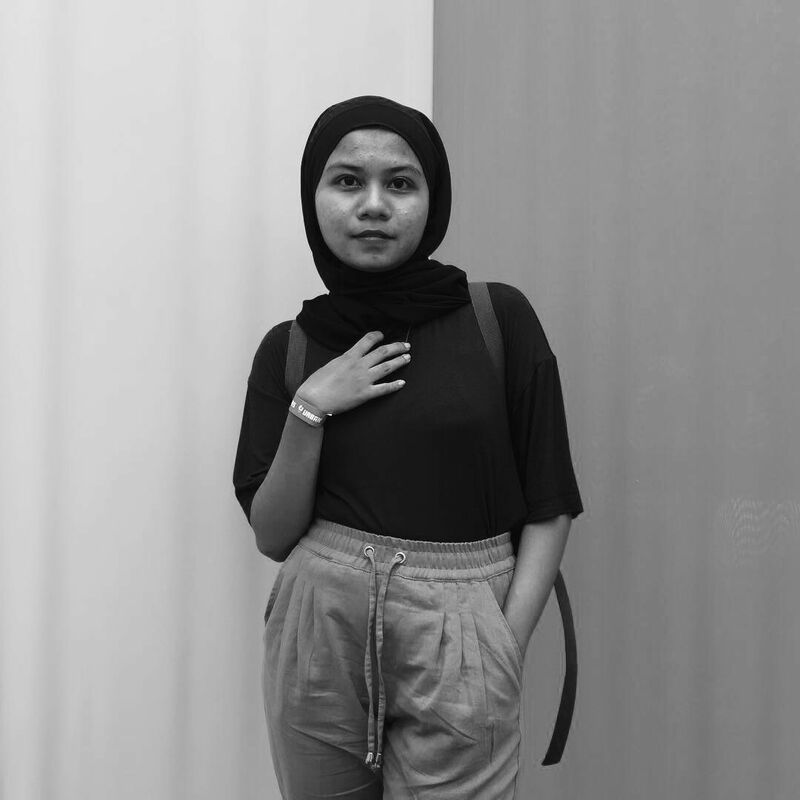 Aina is a law graduate who seeks to venture into the world of publication through the direct channel of her position as a writer at Malaysia Tatler and her experience in writing reviews on the Malaysian art scene. She collects graphic novels and watches videos of film analysis daily. Find her on Twitter; @ainaizzah.